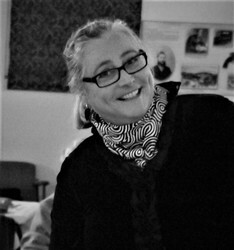 Alex Rea has worked in print media and the arts for three decades, including 12 years as Editor of the Braidwood Times. Born and raised in Canberra, Alex has a keen interest rural and regional communities. NSW Election: Will big spending promises bring Barilaro home in Monaro?